Welcome to a brand-new week of content here at SuperPhillip Central! Starting things off as we usually tend to do each week is SuperPhillip Central's Favorite VGMs. We have some big milestone games from past and present in which to listen to music selections from, so let's get underway! 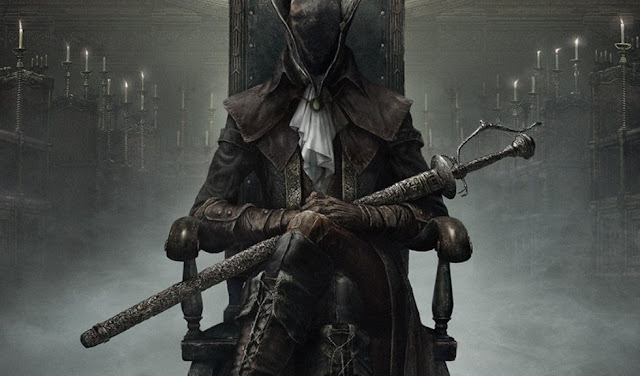 We begin with a theme from Bloodborne: The Old Hunters. Next on the playlist is a track from Halo 3. 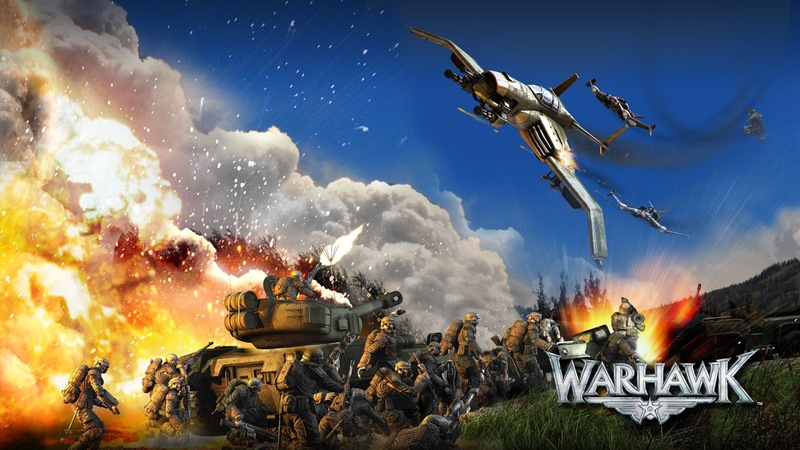 Moving on from there, Warhawk delivers a delightful, heroic main theme. Finally, we wrap things up with themes from Mass Effect 2 and Yakuza 3. Click on the VGM volume name to hear the piece of video game music highlighted, and check out the VGM Database for past video game themes hand selected by yours truly. Now, let's get on to the music! Let's start with something tense and foreboding. It's Ludwig's theme, as heard in Bloodborne's downloadable content, The Old Hunters. We don't normally delve into DLC on SuperPhillip Central's Favorite VGMs, but The Old Hunters brought lots of new tracks with it. This one in particular comes in two parts, each featuring choir, each menacing. From Bloodborne: The Old Hunters we move on to the final mainline Halo installment that original developer Bungie had a hand in, Halo 3. No doubt Bungie didn't want to be stuck as the Halo studio for Microsoft, so they moved on to work on its own IP, Destiny. 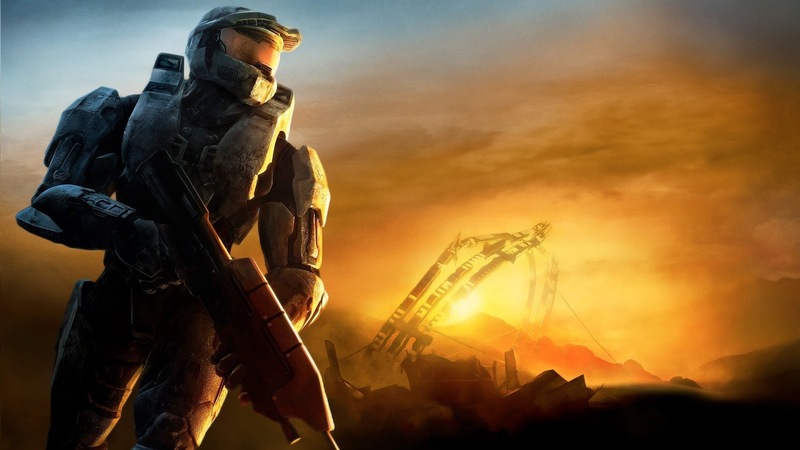 Halo 3's final chapter has an exciting Warthog run through the collapsing titular structure. It's an adrenaline-pumping section of game and a perfect send-off for Bungie's work on Halo. For those who owned a PlayStation 3 and looked on with jealousy as the Xbox 360 got both Halo and Gears of War for multiplayer mayhem, there was Warhawk. It was an early PlayStation 3 that offered expansive multiplayer battles in a wide variety of maps and modes. The main theme of the game, The Warhawk, is a majestic, loud, and proud theme with sufficient pomp and circumstance. It's worthy of the third-person multiplayer shoot-fest that was the remake to a PS1 original. 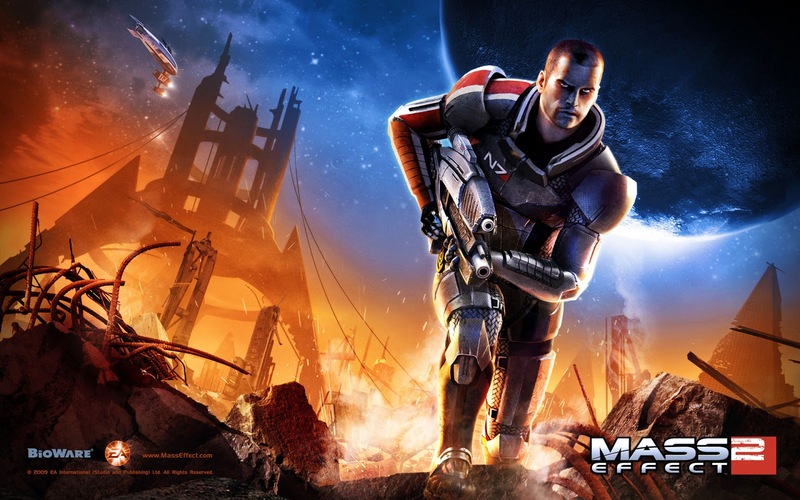 With Mass Effect: Andromeda recently released, let's take a look back at Mass Effect 2, a game that is generally series fans' favorite of the original Mass Effect trilogy. Suicide Mission begins slow and subtly before building upon itself with backing brass and driving drums. It's about as climactic as you'd expect for a theme entitled "Suicide Mission", wouldn't you say? 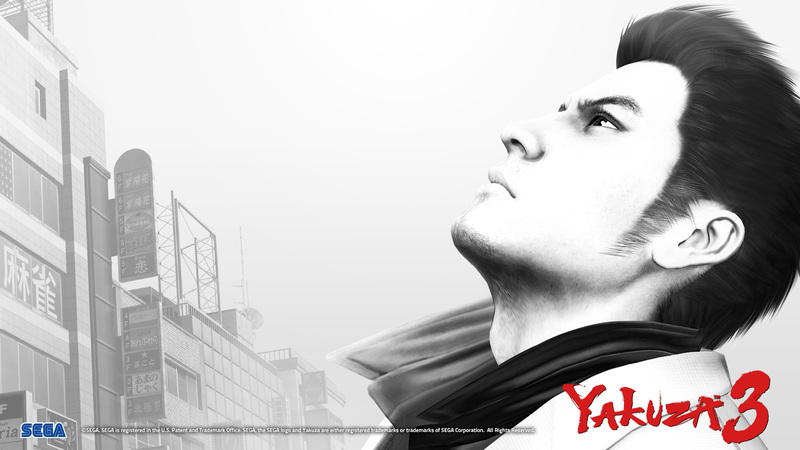 Yakuza 3 stormed onto the PlayStation 3 in 2009 in Japan. Its Western release would come a year later. It was the first Yakuza game to implement trophies for all those achievement hunters out there. Encounter the Dragon is an intense combat theme, perfect for punching and kicking goons into oblivion.